The Cross Oaks Ranch is located in the Texas Hill Country just outside Brady. This beautiful ranch is 2490 acres game fenced and has been managed with the help of well Known biologist Bob Zaiglin to produce Whitetail Bucks gross scoring 130-200+. Also on the ranch are Blackbuck, Axis, Fallow, Iranian Red Sheep, Aoudad, Turkey, and Wild Pigs. Here you can enjoy all the comforts of home, while still enjoying the atmosphere of a hunting camp. We have a new barn including a large game room/living room, walk in cooler, and a processing/cleaning area. After the days hunt relax around the camp fire or enjoy a game of pool! Besides enjoying the ranch, join us for an exciting hunt. 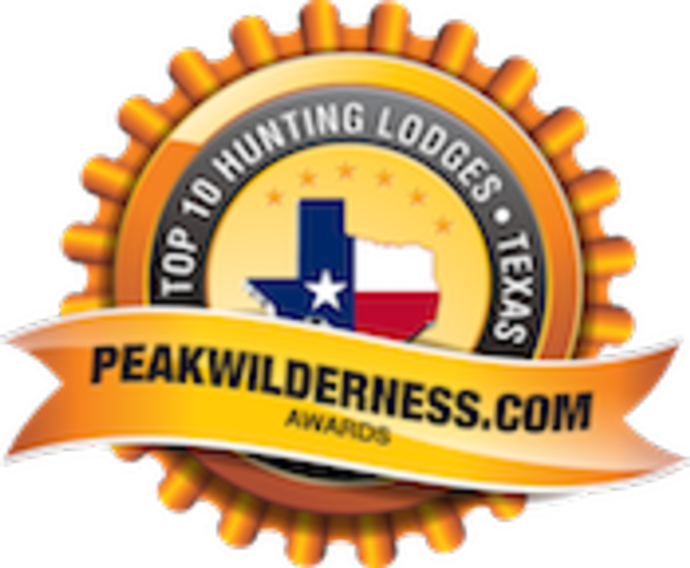 We offer a variety of different big game hunts in the Texas Hill Country. Enjoy trophy whitetails with gross scores of 160-200+. We also feature some great Texas exotic hunting opportunities, From blackbuck and axis, to fallow and Red Sheep! So don't hesitate, contact us now for more information on our big game hunts and amazing accommodations here at the Cross Oaks Ranch! For more photos of our ranch and lodging accommodations, please click below to view more. Deep in the heart of Texas, enjoy the evening night sky next to an open fire. Relaxing before that big hunt! Enjoy your meals in the comforts of our lodge. Do not worry about cooking and cleaning, we have that covered! Between the hunts or at the end of the day, enjoy our game room for some billiards and poker. You might even catch a football game or two. Grab a blanket and enjoy the warmth of the fireplace! Throw out that cot, we have nice, clean, and comfortable accommodations! Come see some of the breathtaking views the ranch has to offer!